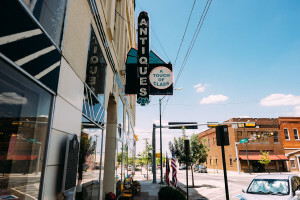 Shop these great merchants for a variety of Antiques, Furniture and Home Furnishings. A Touch of Class Antique Mall’s 165 booths offer many wonderful antiques and collectibles which span 3 floors and 38,000 sq. ft. The owners buy and sell antiques, rent out booth space and accept quality consignments. 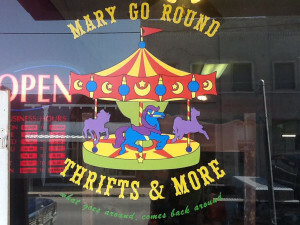 Downtown Sherman’s favorite junk store and treasure hunt with the motto, “What goes around, comes back around.” Consignments accepted. New items arriving daily! 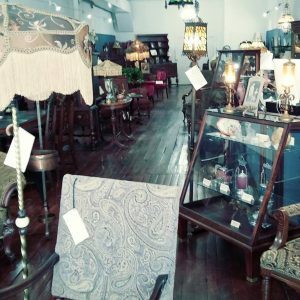 Orchid House Antiques specializes in all antiques from Victorian to the 1940’s including furniture, lighting, lamps, vintage clothing, and anything interesting. Orchid House Antiques is the only location in Sherman for lamp repairs.